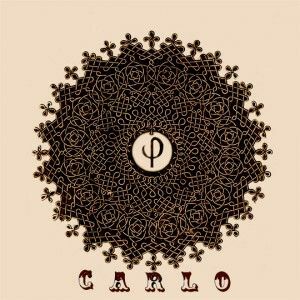 Back in November 2007, Bully Records’ alumni Carlo sent us a mix, entitled Vol.888. It was a pause-tape style mix, and showcased a bunch of obscure tracks, some of which had been sampled by the likes of Four Tet and Sixtoo. With no tracklisting offered, it was almost like a sample spotters’ challenge, dropping song after song where you thought “goddamn… where have I heard that before??”. Quite aside from that element of course, it was also a stellar selection. Now, I’ll be honest here: we thought people would like this mix. However we had no idea how fast word would spread and how many downloads this thing would cop. A year on, and we’ve totalled the downloads to be well past the 12,000 mark. The general idea with this mix is to play edits of songs I find particularly interesting/engaging/inspiring that did not yet get the recognition I think they deserved. As with “Vol. 888”, the idea is not to mix songs according to tempo, but rather according to tuning and feel, in the high-school-mix-tape-for-your-girl fashion. And no, once again, there will be no tracklist, but feel free to drop me a line if you need specific info about a track…I’ll see what I can do. Massive thanks to everyone that spread the word about any of my releases, as well as those that bought my music…There’s a bunch more coming your way. Final thanks go to the Rhythm Incursions extended family, for allowing me to contribute to this constant, impressive musical output. Epic. As Carlo says, there is more to come and this is just the beginning. But enough words: grab the mix and get listening. 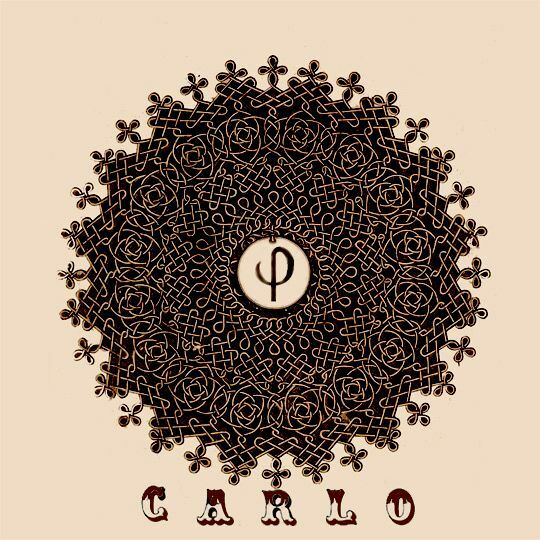 Click here to download Carlo’s Ï† mix! DJ Pain is back: exclusive new mix to download! This entry was posted on Tuesday, October 21st, 2008 at 10:41 am. It is filed under Podcasts, Guest Presenters, Guest Mixes and tagged with Carlo, Phi, Exclusive. You can follow any responses to this entry through the RSS 2.0 feed.